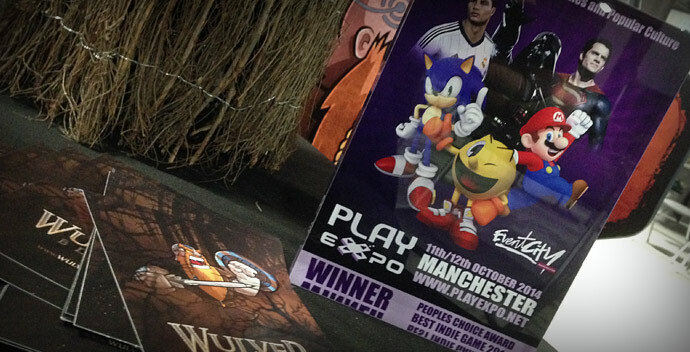 There was a great response to our first ever ‘Peoples Choice’ Indie Games Award at Play Expo. 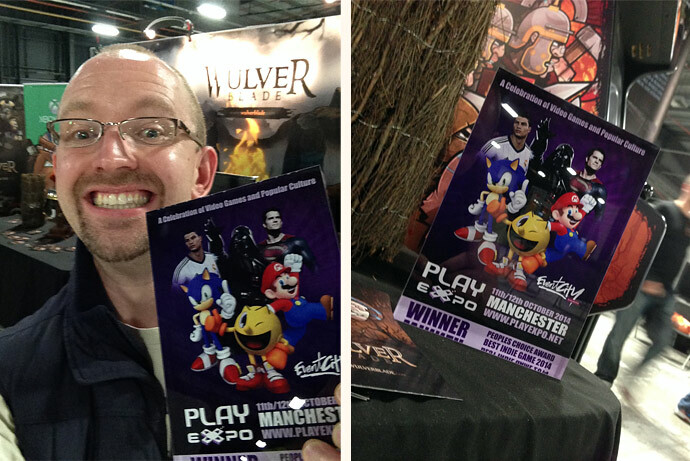 It was a close call, but the winner was Fully Illustrated’s awesome historical old school beat’em up Wulverblade. You can check out an excellent blog post from Fully Illustrated’s Michael Heald.